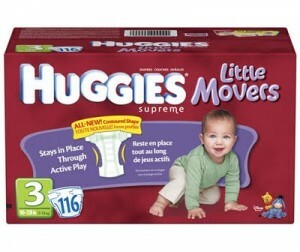 Huggies Diapers $3/1 Facebook Coupon Reset Again! It looks like the $3/1 Huggies Facebook coupon has reset again! 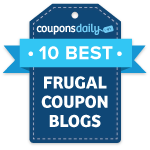 Just go here to print a coupon valid for $3/1 Huggies Diapers. Scroll down and you’ll see the coupon link on the Huggies Facebook wall. You can also try and print this coupon from here. Hit your browser back button to print 2 coupons per computer.